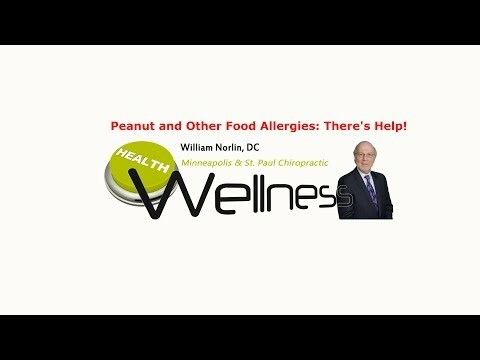 Chiropractor Minneapolis St. Paul – Peanut and Other Food Allergies: There’s Help! How to better treat peanut and other food allergies, and how to stop them completely, has been being worked on diligently by scientists. Watch this video now to find out what they did to break the allergy cycle. Click the Red More Button in your email or the image below if you are on our website.